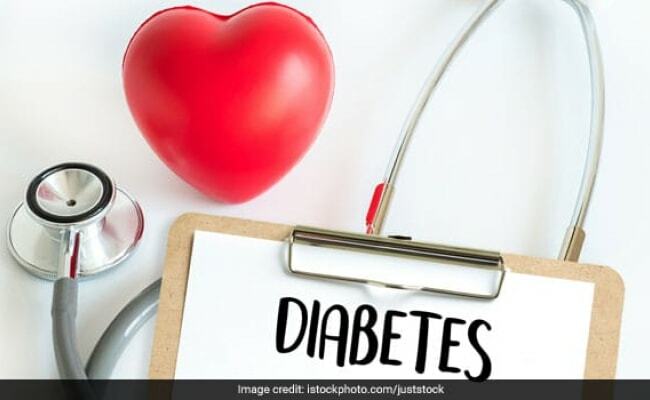 Diabetes Diet: Ayurveda has considered ghee to one of the healthiest sources of dietary fat, since time immemorial and mainstream science has caught up to it as well. 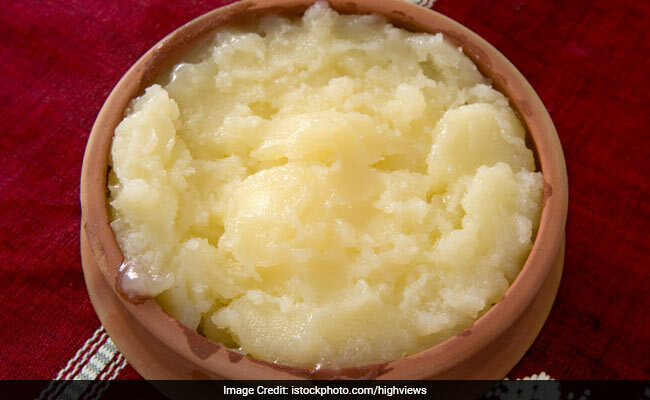 Here's why ghee may be included in diabetics' winter diet! Ghee or clarified butter is one food that is an essential for your winter diet. An Ayurvedic favourite, this common desi kitchen ingredient is a winter superfood like no other, as it offers a number of varied benefits. For one, ghee is said to keep you warm from within and have a soothing effect during those cold winter nights. Ayurveda has defined the nature of ghee as warming and hence, it is recommended to add a spoonful to your soups and sabzis during the nippy weather. Another reason why ghee is a winter essential is that it gives a boost of energy to the body and beats sluggishness brought in by the cold weather. Additionally, ghee offers some beauty benefits as well- it keeps the skin moisturized and supple, especially during winters. Both consumption and topical application of ghee is considered healthy during winters. Being a rich source of unsaturated fats or healthy fats, moderate consumption of ghee may help improve levels of good cholesterol in blood. Being rich in good fats, it promote satiety and may even aide weight loss, when consumed in a proper way. But there's another benefit ghee that is largely ignored. Ghee may help regulate blood sugar levels as well, making it a winter superfood that is also healthy for diabetics. Ghee: A Winter Superfood For Diabetics? Ayurveda has considered ghee to one of the healthiest sources of dietary fat, since time immemorial. But mainstream science has also caught up with the ancient Indian system of medicine and some studies have suggested that moderate consumption of ghee, is linked to lower prevelance of coronary heart diseases. The presence of conjugated linoleic acid in ghee may help lower risks of cardiovascular diseases, which people suffering from Type 2 diabetes are particularly vulnerable to. Moreover, it is said that adding ghee to carb-rich foods like rice, makes it easier for diabetics to digest the sugars from it more effectively. Also Read: Ghee Versus Butter: Which One Is Better? So ghee may be considered safe and healthy for diabetics to consume, but it is pertinent to mention here that if consumed in excessive quantities, ghee can cause weight gain and may be harmful for diabetes patients. Additionally, eating good quality organic ghee is essential to make sure that you can reap the benefits of this winter superfood. Make sure you check your Hb1ac levels regularly and more importantly consult your nutritionist, before adding this high fat food to your winter diet.